6 CDs and 4 high-quality bound books with parts for all instruments. Bebop gave birth to modern jazz. 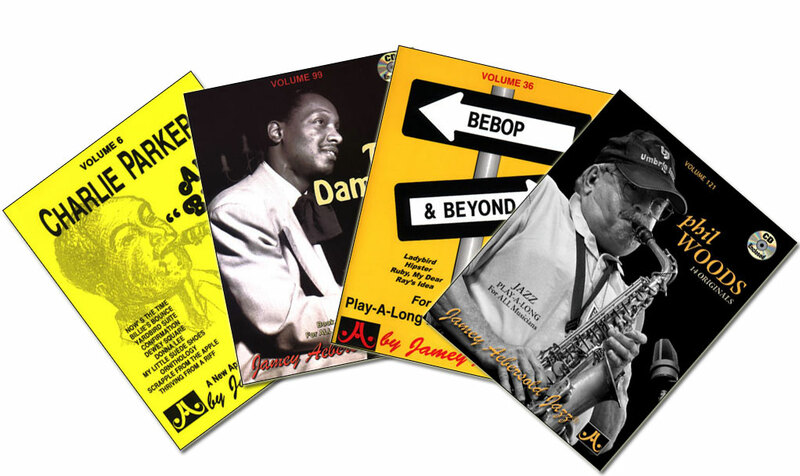 All of the jazz legends who followed were thoroughly immersed in the Bebop tradition, rich with some of the greatest innovators and geniuses American music has ever known. Here is your chance to play some of Bop's more popular repertoire with some of the greatest rhythm sections ever assembled. Includes Vol. 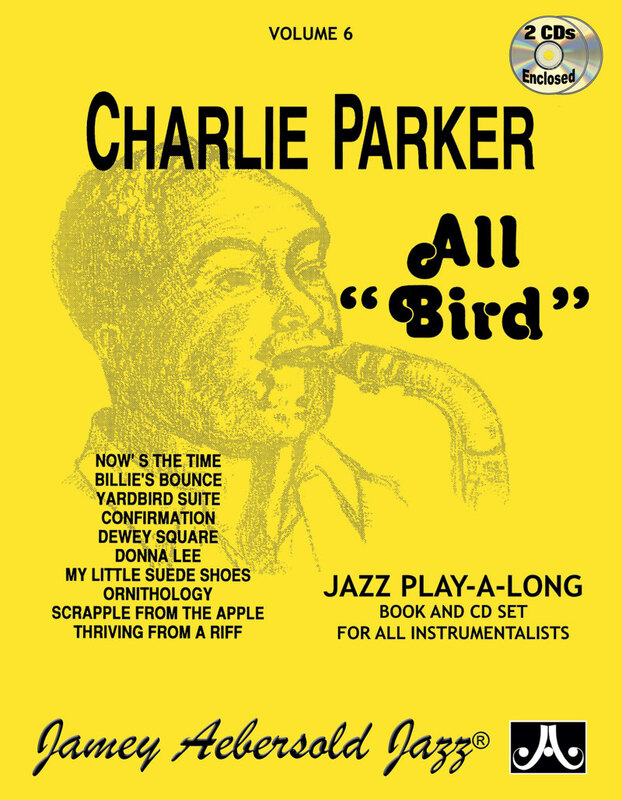 6 "All Bird", Vol. 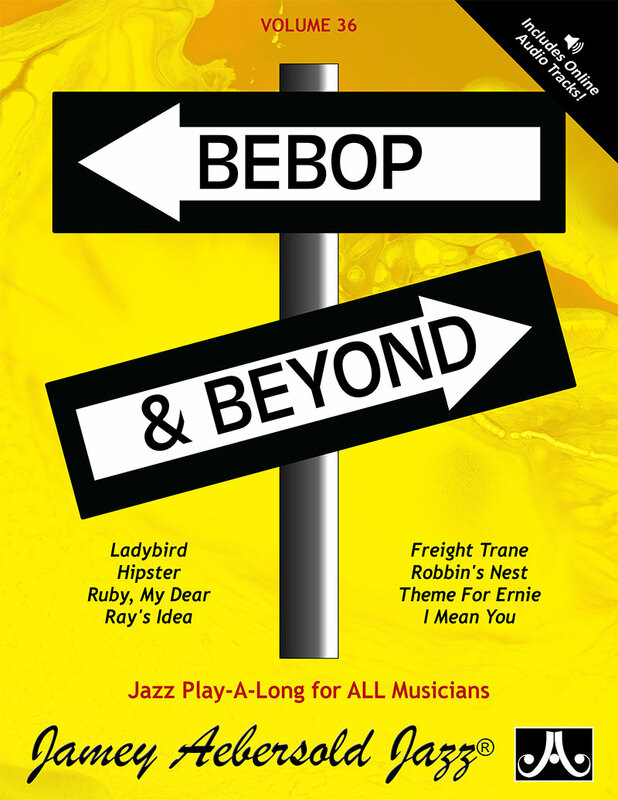 36 "Bebop and Beyond, Vol. 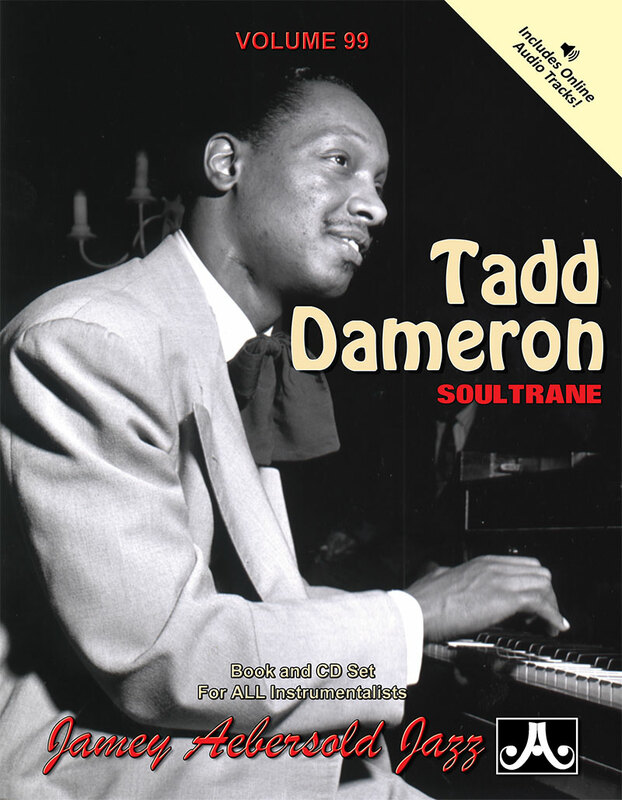 99 "Tadd Dameron", and Vol. 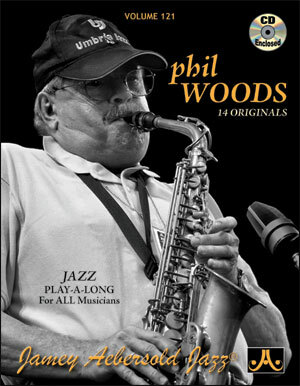 121 "Phil Woods."